Indium Corporation’s Andy Mackie, PhD, MSc, Senior Product Manager, Semiconductor and Advanced Assembly Materials, will share his expertise at a TechSearch International’s workshop on Packaging for Automotive Electronics: Meeting Reliability Challenges for ADAS and Electronic Vehicles, Feb. 12-13, 2019, in Austin, Texas. Dr. Mackie will present on the topic of Emerging Mission Profiles and Reliability Needs Driving Materials Development for Assembly Materials. This presentation will include an examination of the increasing use of electronics in automobiles and associated infrastructure, such as automotive computing or charging stations, and the challenge of meeting long-term reliability needs. Dr. Mackie will also detail how Indium Corporation is anticipating these challenges with materials development. TechSearch International is a leading consulting company in the field of advanced semiconductor packaging technology based in Austin, Texas. Its analysts work directly with client teams to provide an understanding of changes and drivers in the marketplace, as well as provide competitive analysis of semiconductor packages, materials, equipment, and assembly marketplaces to aid new product introductions. Dr. Mackie is an electronics industry expert in physical chemistry, surface chemistry, rheology, and semiconductor assembly materials and processes. 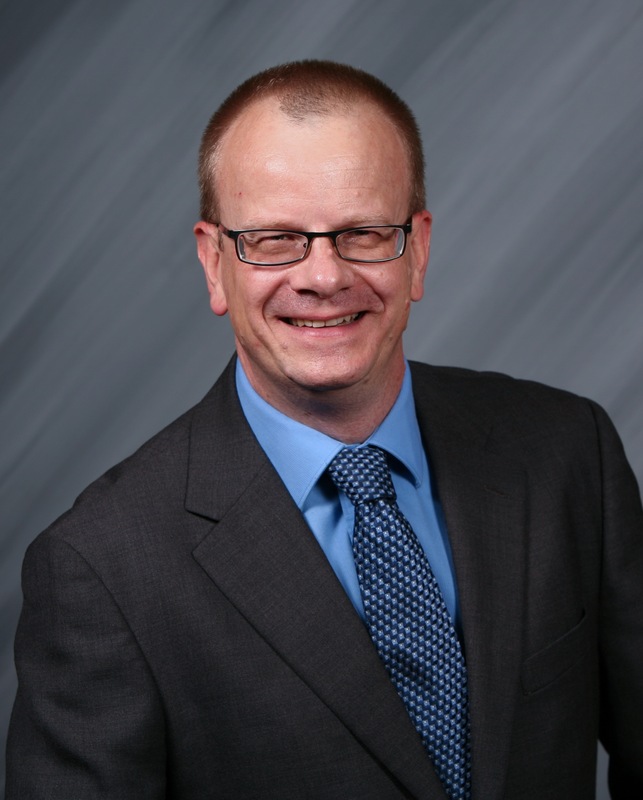 He has more than 20 years of experience in new product and process development, and materials marketing in all areas of electronics manufacturing, from wafer fabrication to semiconductor packaging and electronics assembly. Dr. Mackie has a doctorate in physical chemistry from the University of Nottingham, U.K., and a master’s degree in colloid and interface science from the University of Bristol, U.K. He is also formally trained in Six Sigma – Design of Experiments.